Tapestry crochet is a type of crochet where you use a base color of yarn and work in different designs with other colors. The completed project looks more like a woven piece than crochet. It is completed a little differently than other methods. The technique has been around for years, but Carol Ventura has made it popular in the US. 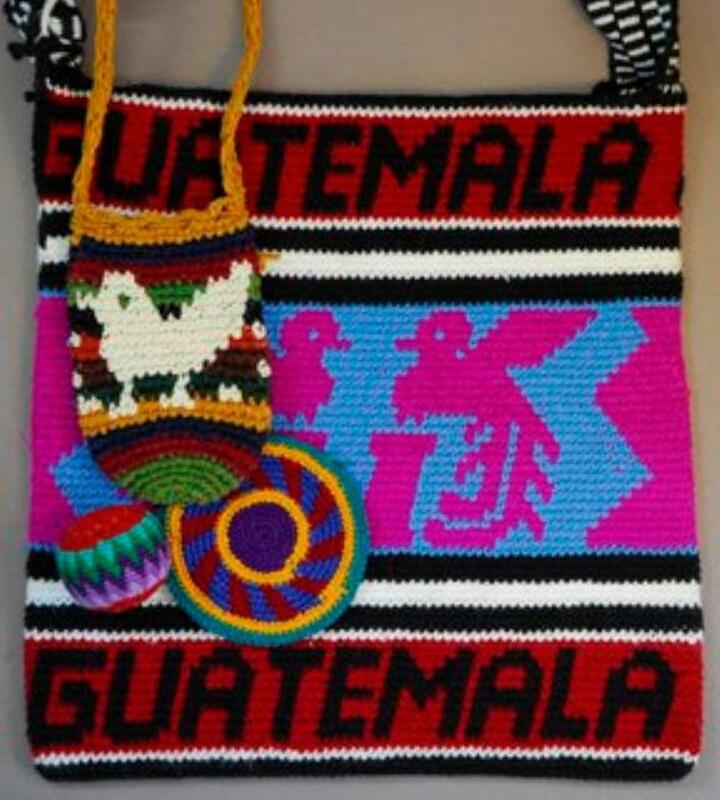 She found beautiful bags, hats, baskets and other items while she served in the Peace Corp in Guatemala. This type of work is popular in many other countries as well. At one time, it was called hard crochet, color work, jacquard, or mosaic crochet. Tapestry crochet better fits the technique, because you end up with a beautiful tapestry that looks like it was woven on a loom. It can be completed with or without beads. The beads add a nice touch. You can use almost any type of yarn. 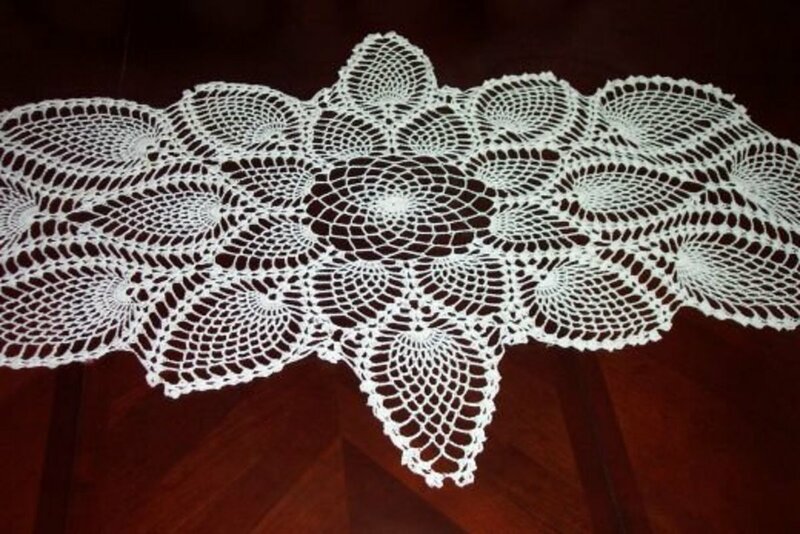 Once you learn the method and create the designs, you can crochet almost anything with this technique. Purses and bags are popular. 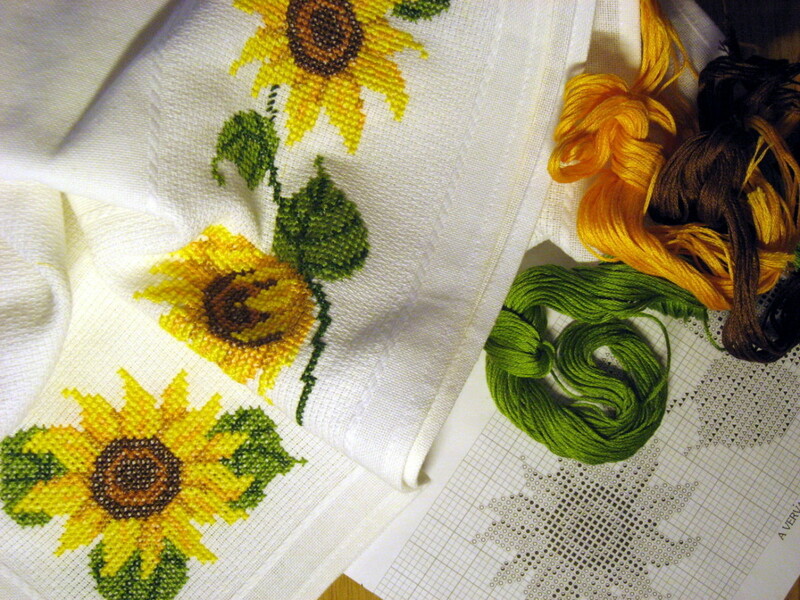 Tapestry crochet is usually completed with single crochet stitches. Higher stitches are used on occasion to help form the design. It doesn't leave strands of yarn on the back of the work, so this is an advantage over other crochet techniques. You'll need to learn the crab stitch. The crab stitch is just doing the stitches in reverse. 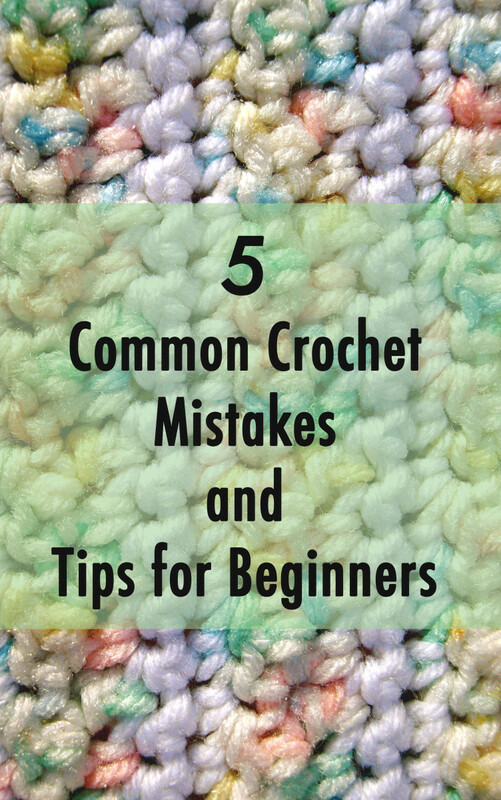 To start, you will just single crochet, but when you get to the end of the row, don't turn. Instead work in reverse single crochet, also known as the crab stitch. To do a reverse single crochet, keep the work facing you at all times. At the end of the row, rather than turning the piece, work single crochets to the right rather than to the left like you would usually do. Then when you start the next row, work to the right again. This is easy, as long as you remember to never turn your piece of work. Following a chart, you will make color changes by crocheting with the yarn behind the previous color used. 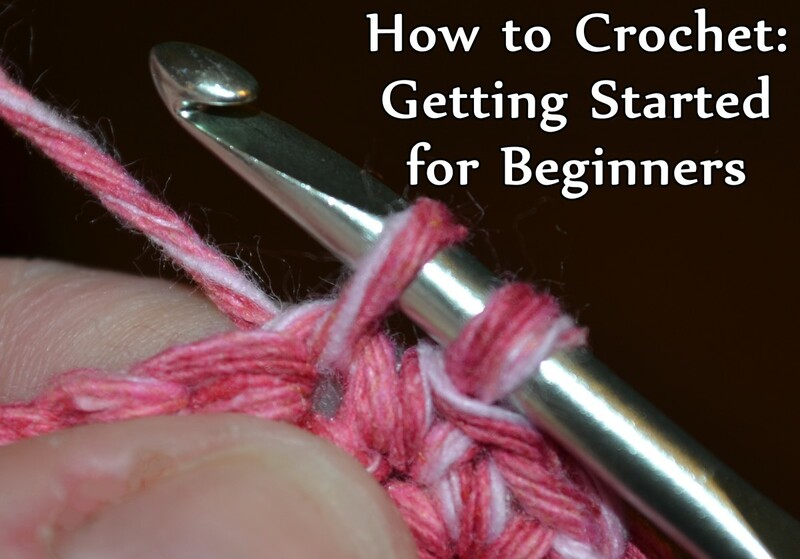 You'll be crocheting with two strands of yarn at one time. This will form a heavy fabric with no strands showing on the back of the work. If the strands start winding around each other, you'll have to unwind them. Don't wait too long to do this, or it will become a bigger job unwinding. The heavy fabric works well for purses, baskets and anything where you need a heavy fabric.You can even create a beautiful wall hanging,purses, bowls, baskets or rugs. Your finished piece will be a work of art. 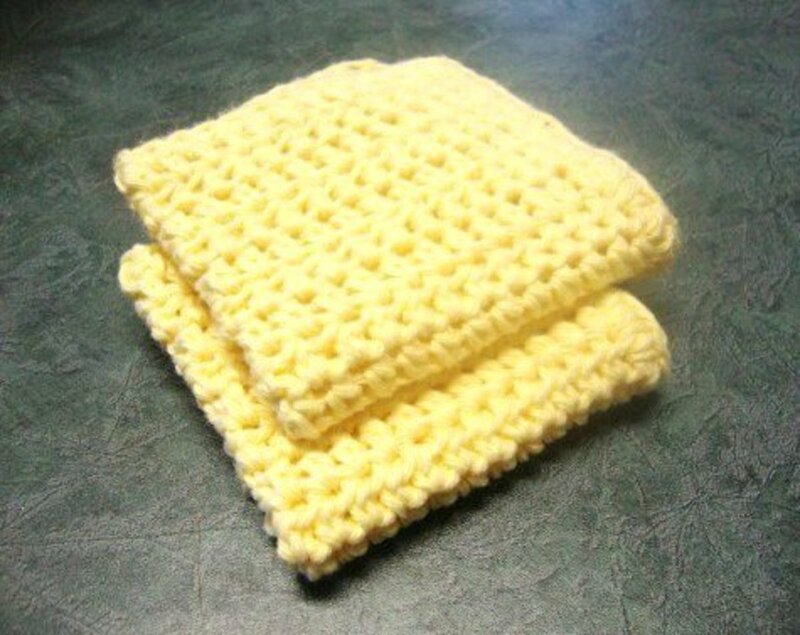 If you have any problems with the stitches or patterns, there is an entire Yahoo Group that is dedicated to this type of crochet. You can ask any questions that you have there. The group is wonderful about helping. Carol has also created several videos besides the one shown here that will teach you how to use beads with your work and many other advanced techniques. You can use many of the vintage Tunisian and filet crochet charts to design your own patterns. To find free patterns designed for Tapestry Crochet, just click on the blue titles below to find the them. These charts can all be used to create your own tapestry crochet designs. Angels Crochet offers free chart patterns for 26 different designs. You can even print your own graph paper. Included at the site are 2 charts for cats, a panther, dinosaur, frogs, bats, angels and more. Shona's Place has so many graphs that you'll never get finished crocheting all that you'd like to do. She includes lots of dogs, cats, wolves and too many more to name. The Stylish Crochet Blog has several charts that are for filet crochet, but would work fine for tapestry too. These three sites alone have so many graphs to choose from, you are sure to find just what you'd like to use. Find several free patterns at this site Tapestry Crochet. 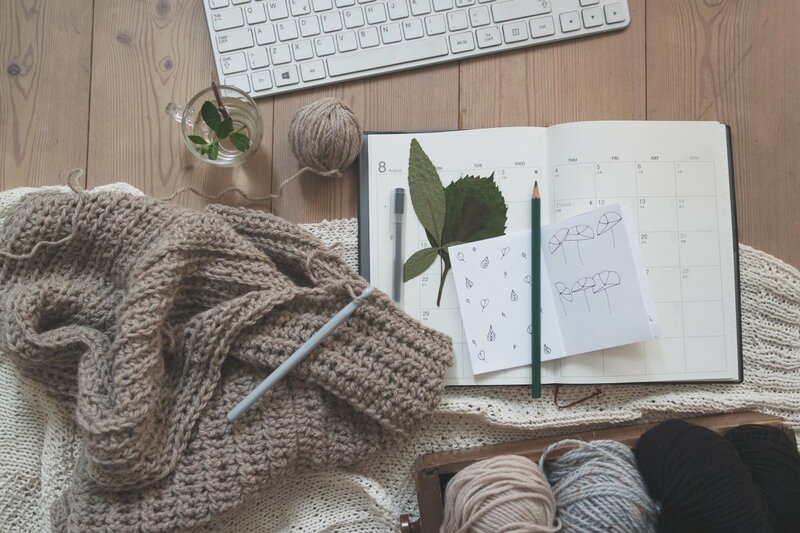 If you've crocheted a few of these projects, you are on your way to designing your own. Use some graph paper to map out your own design. Start out simple and then share the design with the world. There aren't many patterns available with this technique. Are you Going to Give Tapestry Crochet a Try? Do you know that knitters can use crochet charts? How cool is that? I've never tried tapestry crochet because I thought it was a difficult technique to change colors all the time . I liked your explanation and I'm thinking of giving it a try. Thanks! peachpurple, It is not hard to crochet. If you watch a few Youtube videos, you can learn. Thanks for viewing. kschimmel, Thanks for viewing the hub. 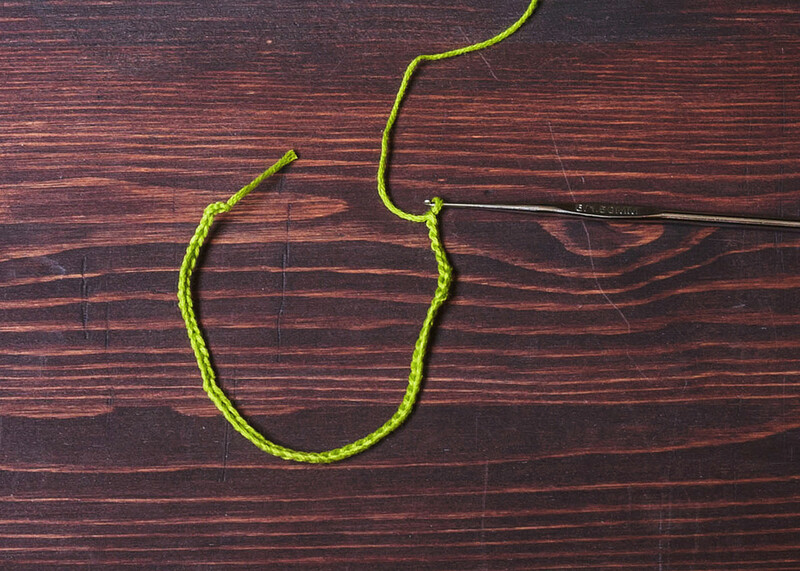 This technique opens up an entire new world of crochet design. This is another great crochet technique--I love to play with color and the tapestry technique makes wonderfully sturdy purses. DrBill, Thanks for viewing. I love the idea of tapestry crochet myself, since it reminds me of prehistoric art. moonlake, Thanks for viewing and voting up. Tapestry crochet is a beautiful art form. I love the patterns. Thanks for sharing. Voted up. RTalloni, It sounds like a good idea. Thanks. Thanks for this introduction to tapestry crochet. I am very much interested in learning to do letters, but can see that I need to give myself time to perfect the crab stitch and working with the two strand technique on small projects first. Stephanie, The trick is to start with just two colors. Keeping the colors from twisting etc is supposed to be the hard part. I'd start with something small with 2 colors and work your way up. Thanks for commenting. 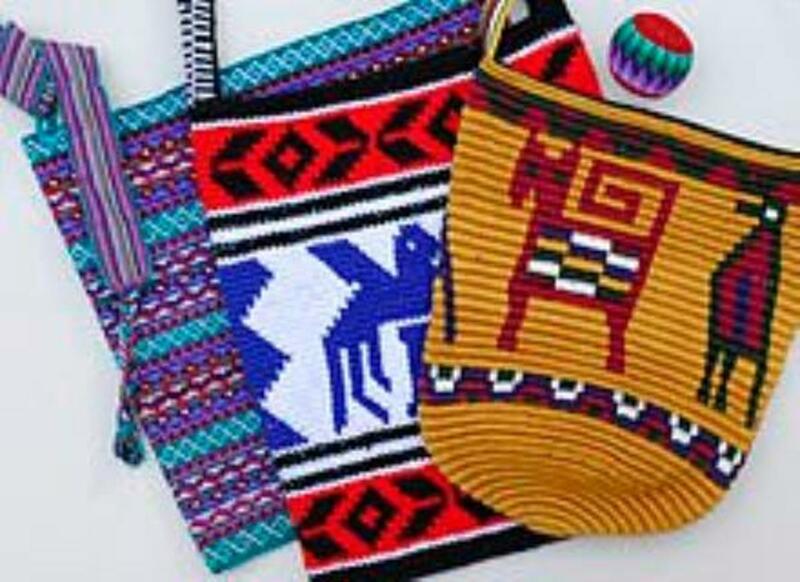 I've never tried tapestry crochet, but would love to do a pillow or afghan in a Southwest design using this method. The reverse crochet looks difficult though...probably some practice on a small item like a potholder would be a good start? Voted up and shared! Haddy J, It is hard to keep all of the colors apart. Starting one with just 2 colors would be easiest. Thanks for viewing and commenting. teaches12345, Thanks for viewing the hub. A very beautiful post. Tapestry is such a beautiful technique. Alise-Evon, I better start with a small project then and without a lot of colors. Thanks for your input. I do not think using the bottles would work for thread. You have to keep moving the balls of thread around to keep the individual threads lined up, having them in a bottle means you would just have to move the bottles around, and that would be a bigger job:) With yarn, though, it might be to your benefit to use them, especially if the skeins keep unraveling more than you want them to, making an even bigger mess:) You will still have to move them around, but it would be a lot more tidy, I'm thinking. Have fun, be patient, especially if it's a large project. My bowl is beautiful, but it took hours and hours. Alise-Evon, I am excited about this technique myself. I wonder if putting the yarn in 2 liter bottles wouldn't work for this? They cut the bottles in half and then place the yarn in and run it out of the hole on top. It might work, but I wonder if it will still tangle at the top. Thanks for reading the hub. Very interesting hub. I did one tapestry bowl in the round a few years ago because I wanted the challenge. It has a southwest pattern to it- circle in the middle with diamonds after that. I had to do it at the table because I was using 5 balls of thread simultaneously and it was just easier- you are so right about wanting to keep those threads untangled! Prasetio, Thanks for viewing and voting up. I think your Mom will like it. Beautiful creation. I'll show this hub to my mom. Thanks for sharing with us. Voted up! Vickiw, Thanks. I want to crochet a purse using the technique. That way I am showing off my work at the same time. I hope you are able to finish your tapestry. Thanks for reading. Audrey, If you know how to crochet, this is simple. Thanks for viewing. fayhef, Thanks for reading the hub. I love the idea of tapestry crochet too, because you end up with a piece of art. Thanks for voting it up. I really enjoyed this Hub. I have never heard of tapestry crochet before, but now I want to make something - maybe a wall hanging! You have given great information here, and so comprehensive. So interesting and looks pretty easy too!